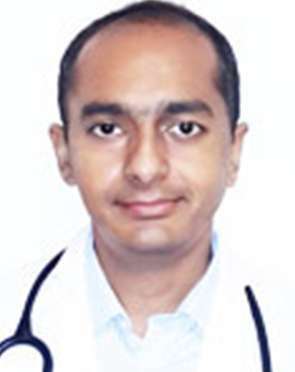 Dr. Tarun Mathur has done his MBBS from RNT Medical College, Udaipur, Rajasthan. 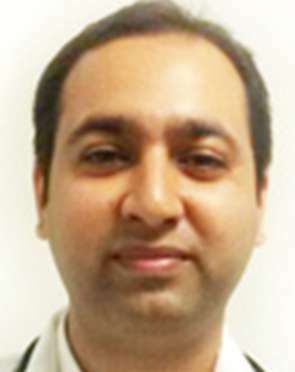 He did completed his MD in Medicine and DM in Neurology from SMS Medical College, Jaipur, Rajasthan.He has also completed a International Clinical Fellowship in lnterventional Neuroradiology (FINR) at the Department of Neuroradiology of the University Hospital of Zurich after DM Neurology.He has given award winning poster and platform presentations in various national and international neurology conferences.Dr. Tarun has got a number of publications to his name in various Indian & International indexed journals. Dr David Dale Chandy completed his MBBS from the prestigious Seth G.S. Medical College and K.E.M hospital in 2005. He then did his residency in Internal Medicine from Government Medical College, Nagpur. He has done his DM in Endocrinology from Sanjay Gandhi Post Graduate Institute of Medical Sciences, Lucknow. 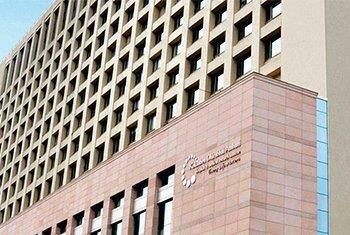 He has received training on bone mineral density [BMD] analysis and laboratory analysis of hormones. 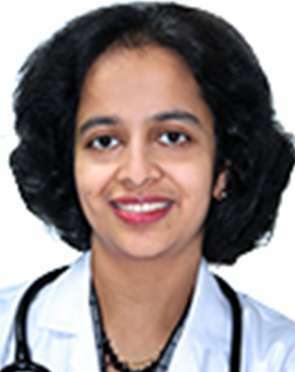 Dr Hemalata completed her graduation from Seth GS Medical College, Mumbai and MD (Internal Medicine) from University of Pune. 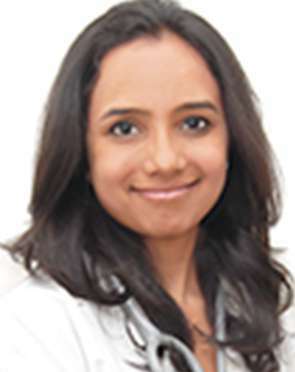 A Diplomate of the National Board- Medicine, India, she is also ECFMG certified and accredited by the American Board of Internal Medicine. A medical officer at Primary Health Centre, Khadakwasla-Maharashtra, she later worked as a senior resident at Nizams Institute of Medical Sciences-Hyderabad.She has volunteered and actively participated as a Resident team leader at Migrant Farmer Clinic, Syracuse and as a Consultant- Internal Medicine, for a Volunteer clinic run by Sai Baba trust in Hyderabad, India. 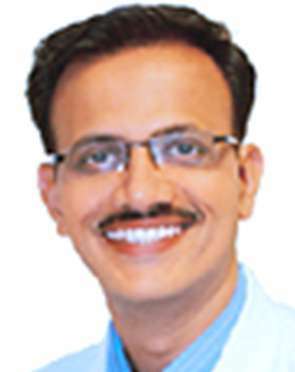 Following his graduation from the University of Pune, Dr. Nilesh G. Satbhai completed his post-graduation (M.S - General Surgery) from Lokmanya Tilak Muncipal Medical College and Sion Hospital, Mumbai. 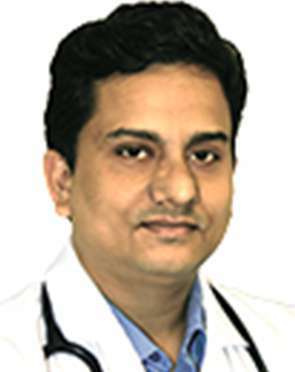 Subsequently, he did his super-specialization (M.Ch - Plastic Surgery) from Seth G.S Medical College and K.E.M Hospital, Mumbai.Dr. Nilesh Satbhai did his fellowship training in Hand and Reconstructive Microsurgery at Ganga Hospital, Coimbatore, under Dr. S. Raja Sabapathy. He also underwent advanced clinical training in Brachial Plexus Surgery and fellowship in Hand and Microsurgery, at Ogori Daaichi General Hospital, Japan, under Prof. Kazuteru Doi, who is a world renowned master in this field. Dr. Prashant Makhija has done his D.M. (Neurology) from G. B. Pant Hospital, Delhi. 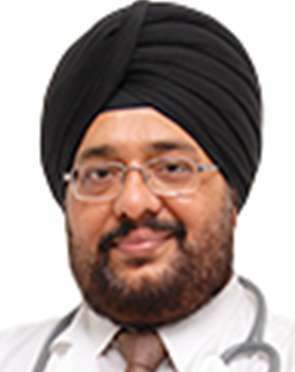 He has worked with hospitals like G. B. Pant Hospital, R.M.L Hospital & IHBAS, Delhi. An accomplished Gynaec Endoscopic Surgeon, Dr. Chitwan Dubey is an alumni of prestigious institutes: King George Medical College, Lucknow and Grant's Medical College, Sir JJ Group & Associated Hospitals, Mumbai. She has worked as Faculty, Asst. Prof at Grant Medical College and has trained many practicing Obstetricians & Gynaecologists. 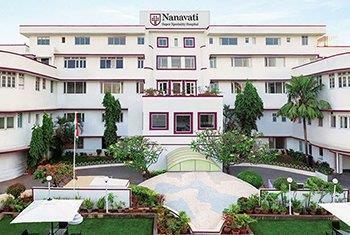 Has headed a unit at Cama & Albless Hospital and also worked at Bombay Hospital. She has been an expert in managing high risk pregnancies and has been a referral point for delivering post IVF Pregnancies. 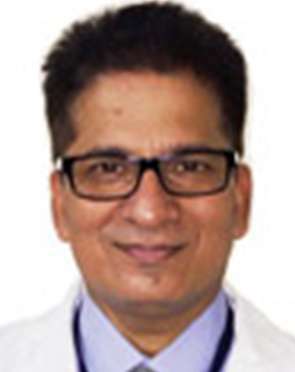 Dr Bhagat is MCh Urology from CMC Vellore and he worked as Assistant Professor at CMC Vellore in the department of Urology & Renal Transplantation with vast experience of seven years in Endo-urology, Reconstructive (simple and complex) urology, Uro-oncology, Laparscopic urology and Renal Transplantation (Live related and Cadaveric) apart from other urologic surgery. There are large numbers of successful Live related and Cadaver Renal Transplants to his credit.Trained in Holep at Addenbrookes Hospital Cambridge, UK. 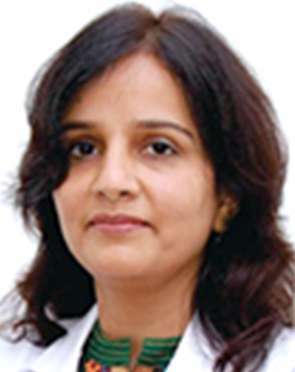 Dr. Vaishali Joshi has done her basic medical (MBBS) and post-graduate training (M.D.) in Obstetrics & Gynecology from Seth G.S.Medical college and King Edward Memorial (K.E.M.) 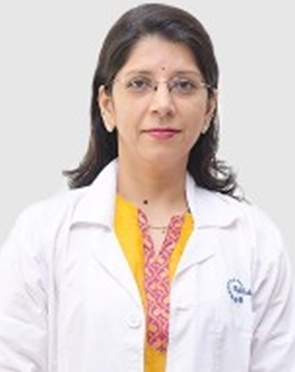 Hospital, Mumbai.She has completed Specialist Training Program in Obstetrics & Gynecology from the London Deanery and has achieved CCT (Certificate of Completion of Training) in United Kingdom, During this Dr. Joshi has developed expertise in managing early pregnancy problems, recurrent miscarriages and tubal and ovarian cyst problems. treatment in Mumbai can be availed at highly affordable cost, as compared to the rest of the medically advanced countries and cities in the world. 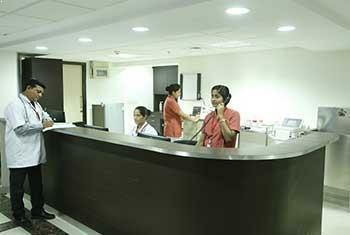 The best hospitals in Mumbai are equipped with all the modern and world-class facilities, medical technology and equipments used to deliver quality treatment to patients from around the world. In addition, the best doctors in Mumbai hold a great expertise in handling all kind of emergencies and complications related to the medical condition. 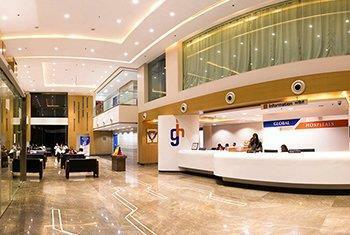 A combination of all these factors make Mumbai a popular destination for medical tourism. cost in Mumbai is one of the biggest reasons why thousands of medical tourists decide to seek medical treatment in top hospitals in Mumbai. The cost of in Mumbai is just a fraction of what it costs in other medically-advanced countries and cities. The availability of quality medical treatment, latest technology, advanced machinery and equipment at nominal cost is something that attracts thousands of medical tourists from around the world each year to Mumbai. Moreover, the affordable treatment is provided by highly experienced doctors in Mumbai, who not only help cater to the medical needs of the patients, but also understand any need for surgical intervention.